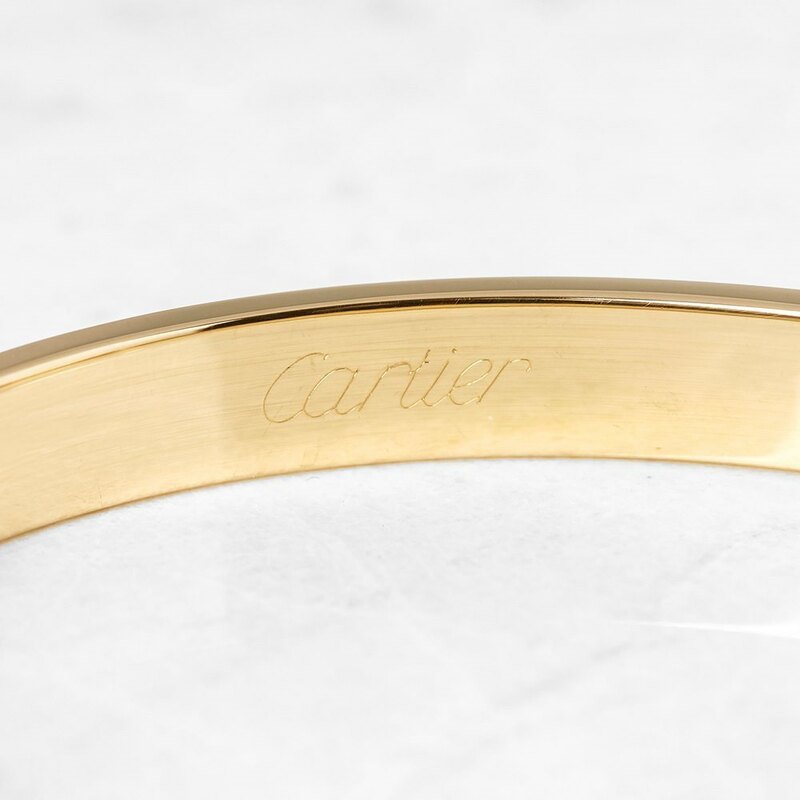 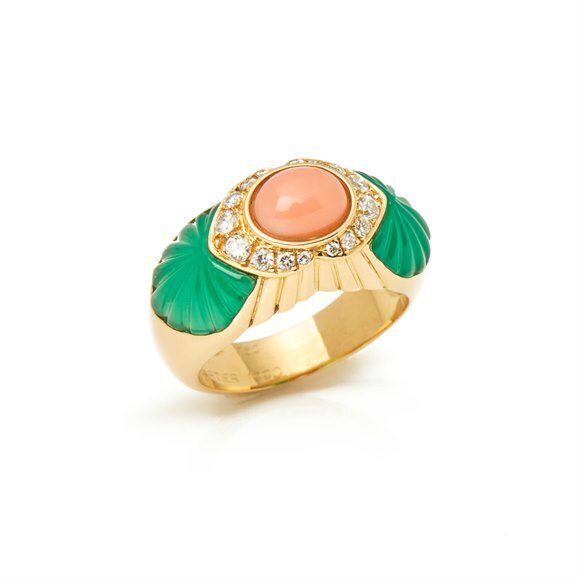 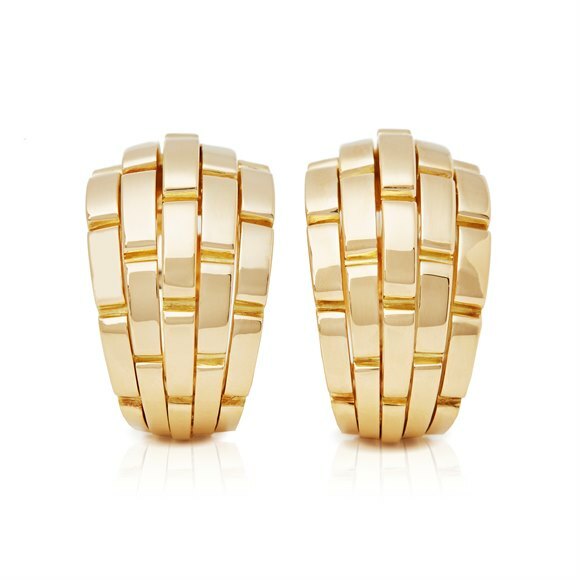 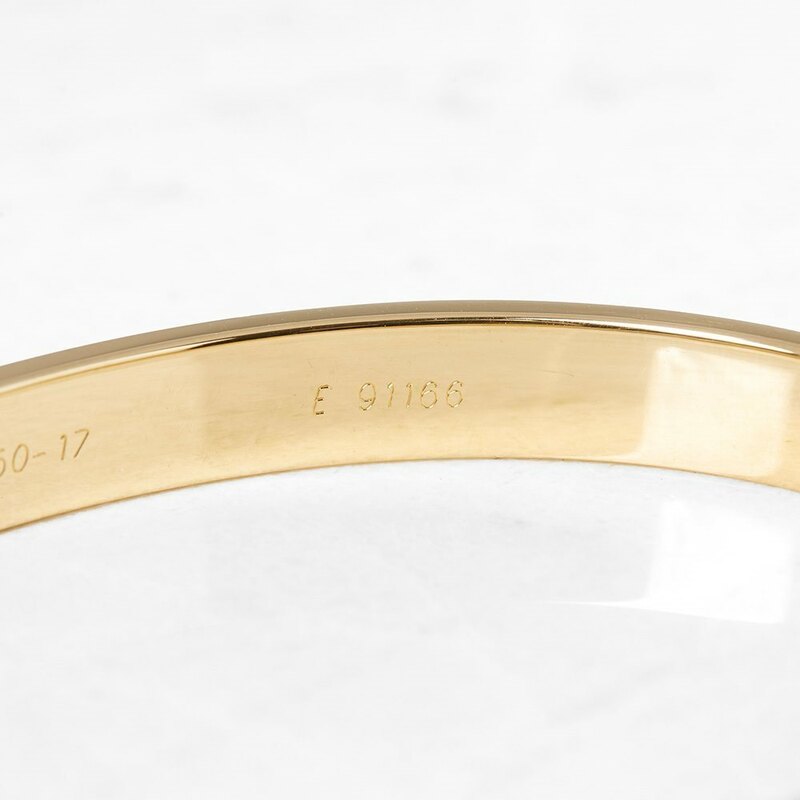 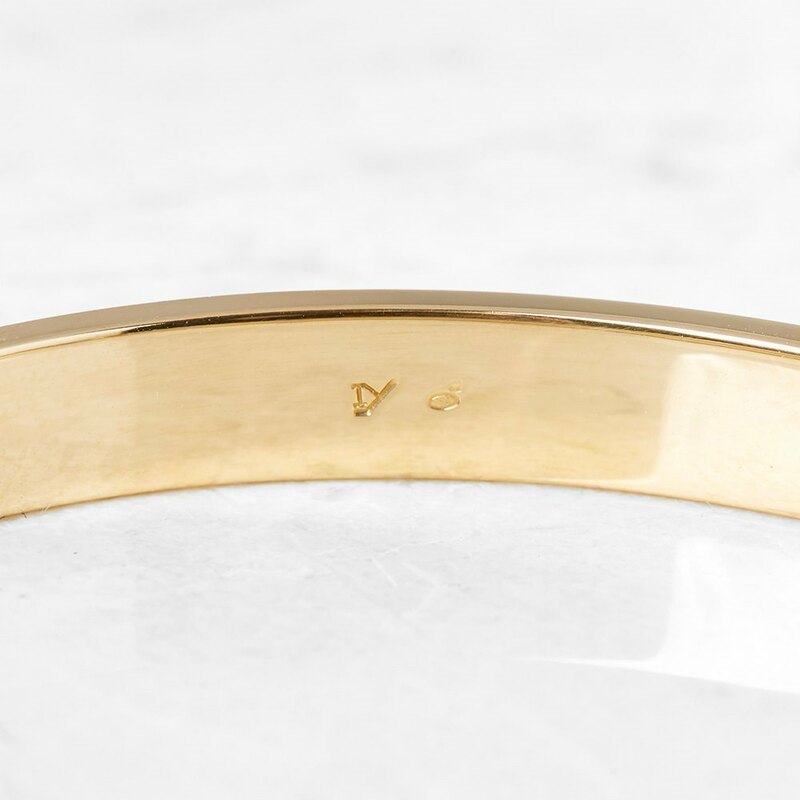 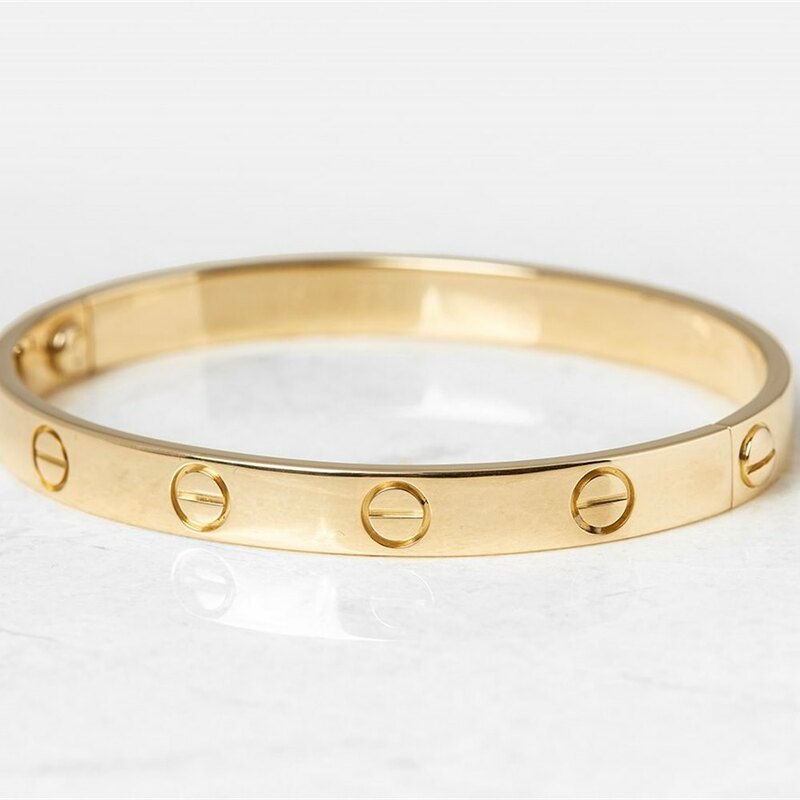 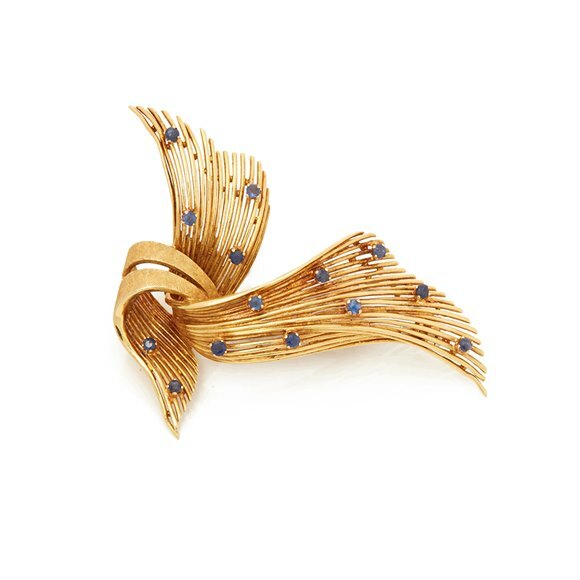 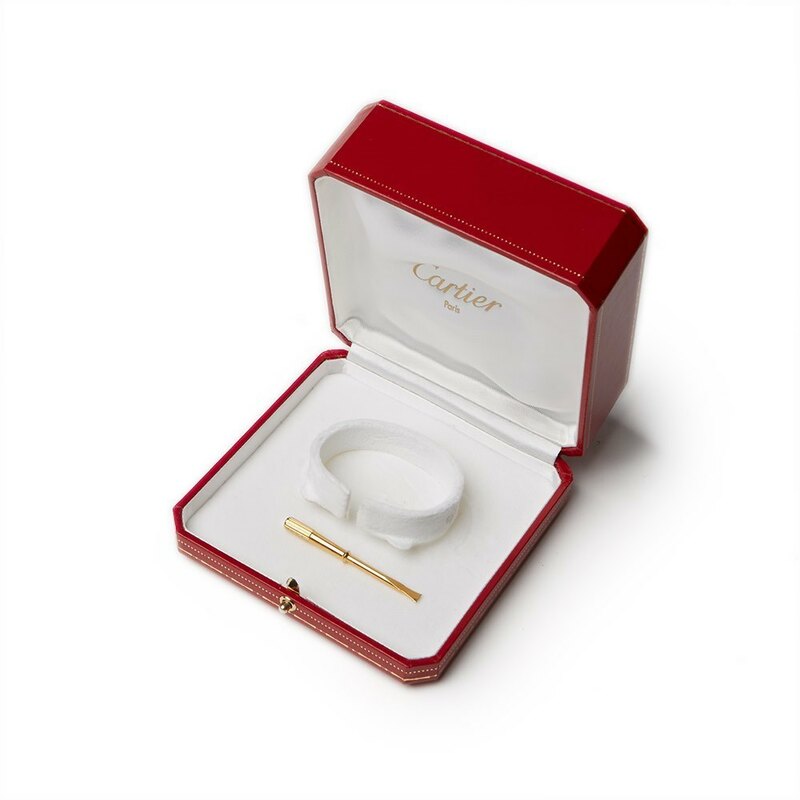 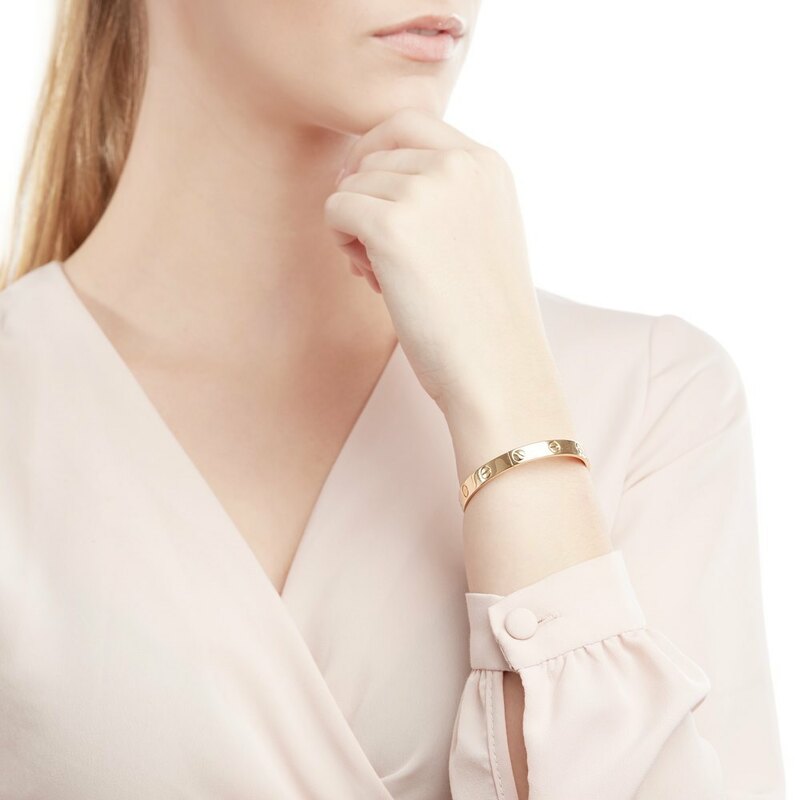 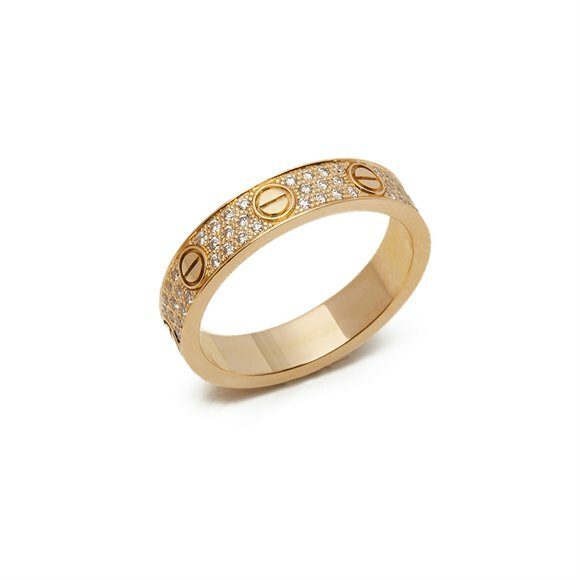 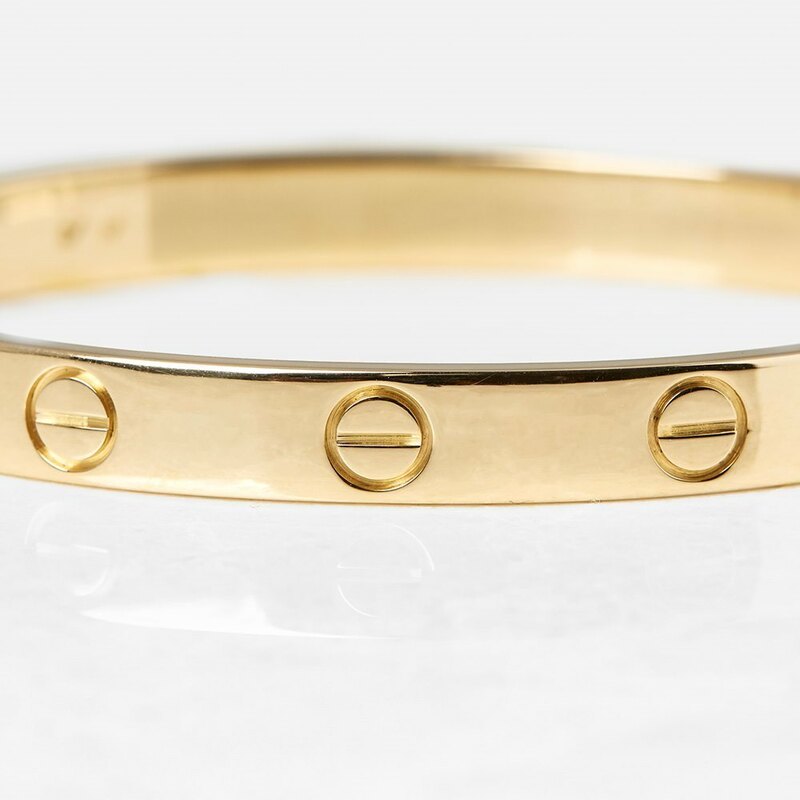 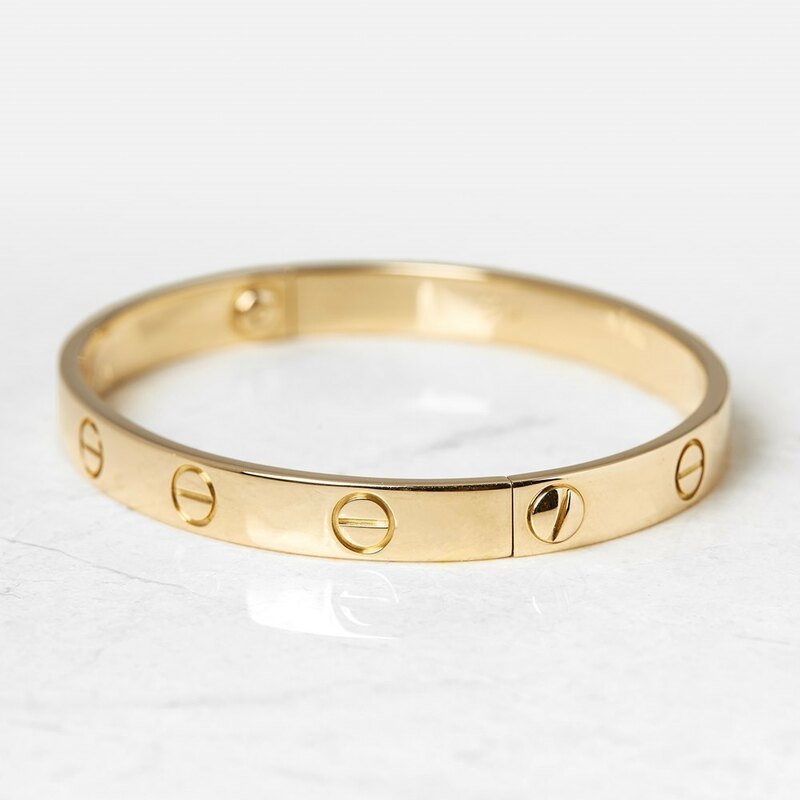 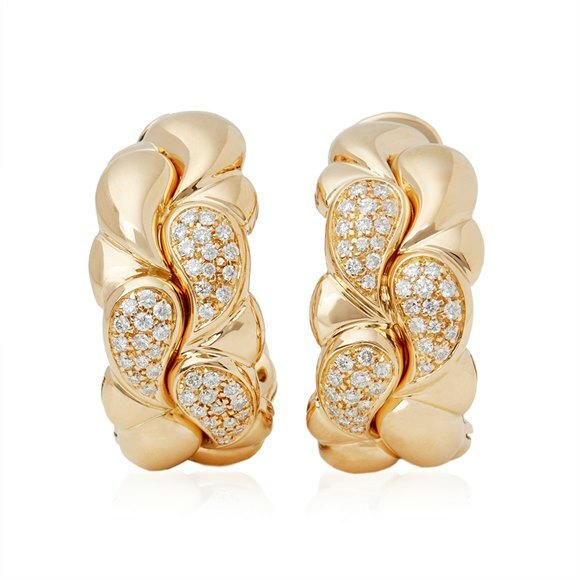 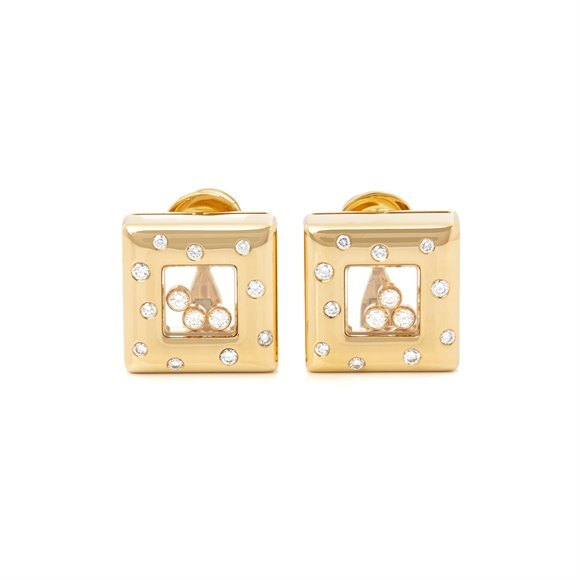 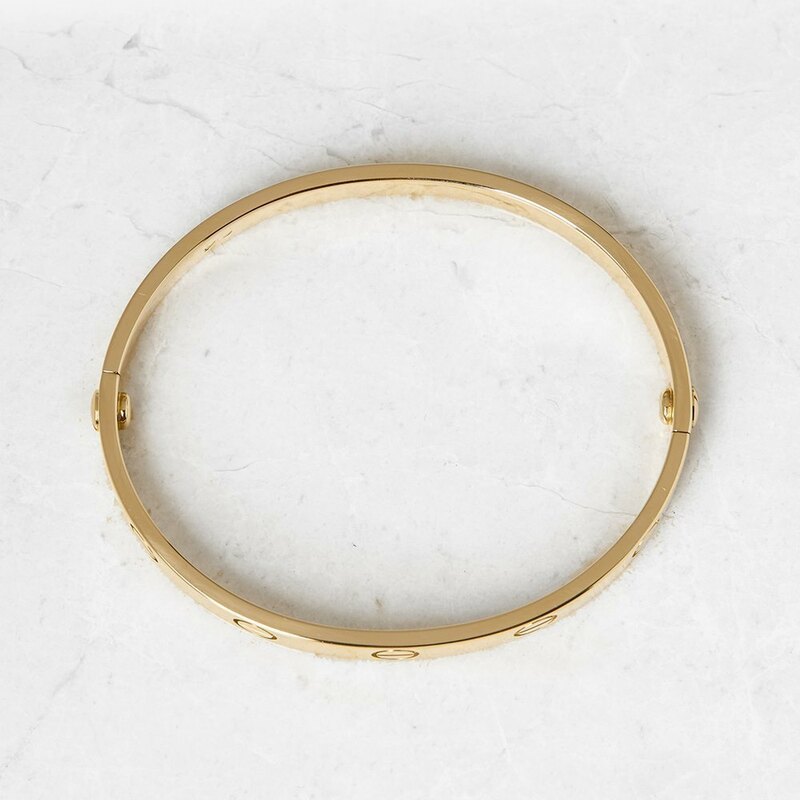 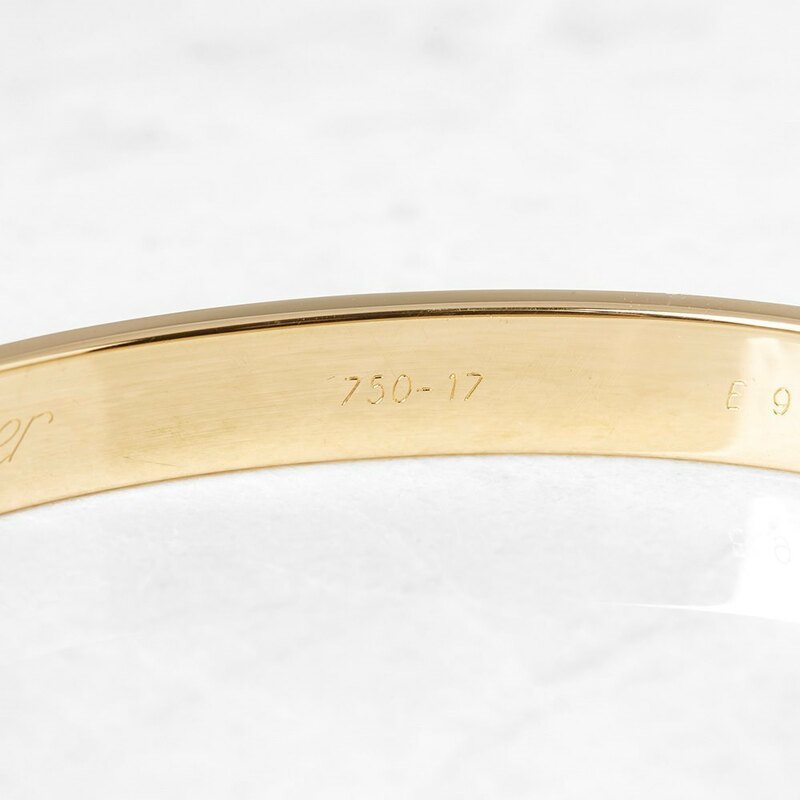 This Bracelet by Cartier is from their Love collection and features their signature screw design crafted in 18k Yellow Gold. 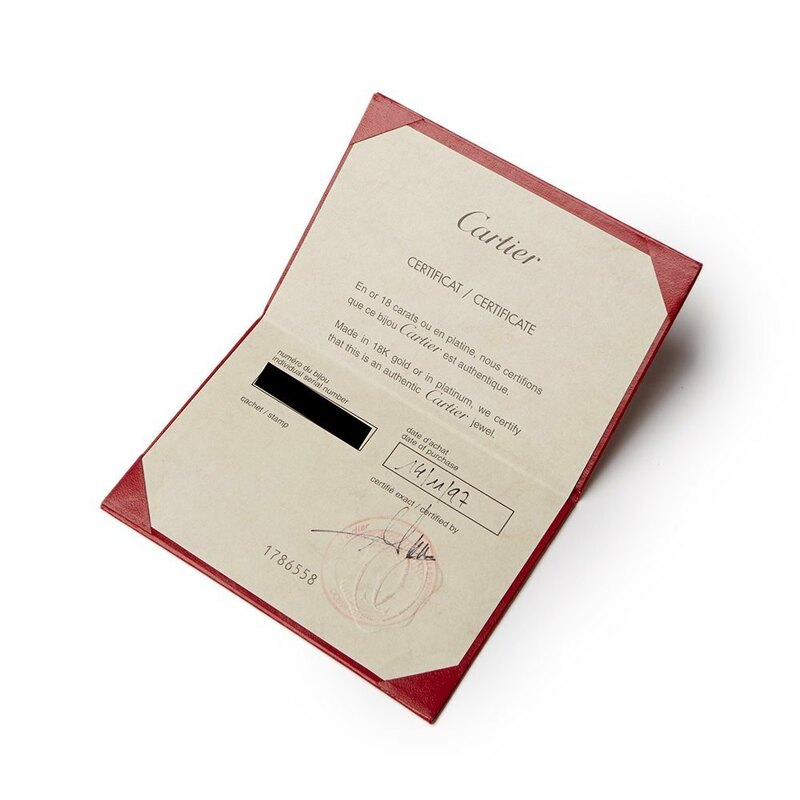 Complete with Cartier Box, Certificate dated 14/11/1997 and Screwdriver. 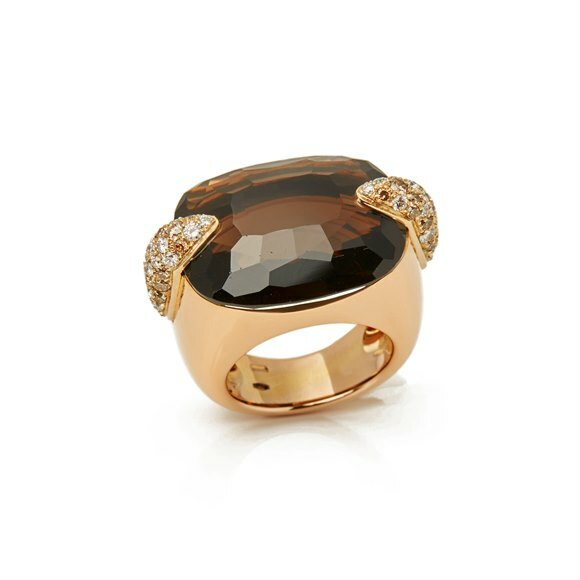 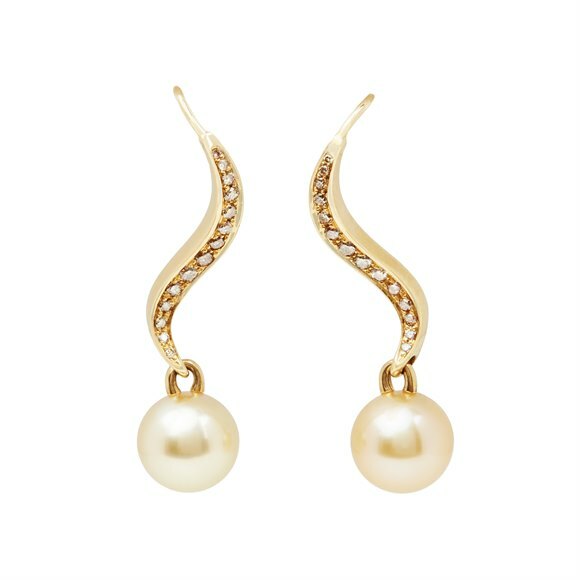 Our Xupes reference is COM1214 should you need to quote this.